Join us for the first annual Friends of Hospice symposium to be held September 27 at Partners In Care. Hear heartwarming stories about making the end of life a meaningful experience, and be inspired to take advantage of every second of this wild adventure called life. 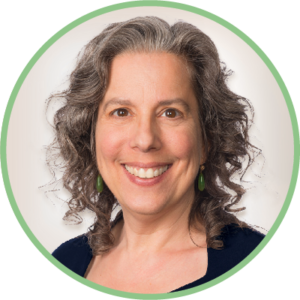 Keynote Speaker Diane Allen will share a series of uplifting and touching stories and reflections from her experience with caregiving, hospice, and death as both an ending point and launching pad. 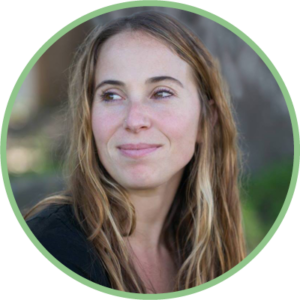 Creative leader Elysa Fenenbock will help participants dream forward and look toward the end of life to design a path of purpose aligned with their spirit. This interactive session will help us rediscover our North Star and tap into the world’s most sustainable creative fuel – our unique purpose. Friends of Hospice Members: FREE. RSVP to events@friendsofhospiceoregon.org or (541) 410-3918. Non-members: $20 per person using the link above.